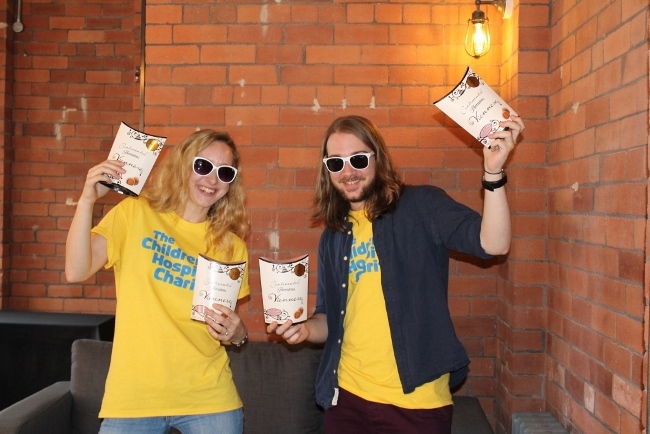 A city centre office found a sweet way of raising money for Sheffield Children’s Hospital. Staff went door to door selling Thornton’s chocolates to neighbouring businesses. The team from Steel City Marketing on New Street in the Cathedral Quarter raised £347.20 for the hospital charity in just a couple of hours. “It seems no one can resist chocolate,” said Steel City marketing executive Jenni Burton.